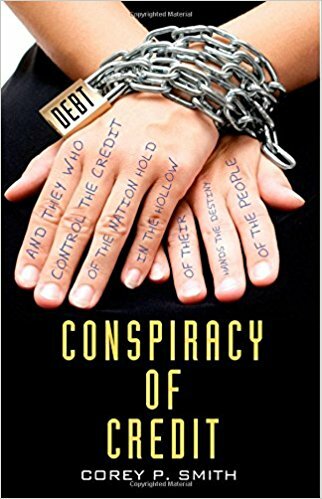 Conspiracy of Credit is a must read. 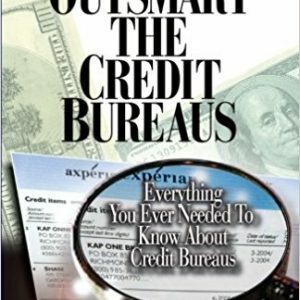 Containing the most raw and comprehensive information you will ever find on credit, this book provides shocking answers to the questions of why the credit bureaus want you to have bad credit and why credit is assumedly for poor people. 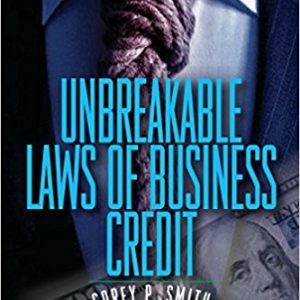 Conspiracy of Credit explains why identity theft is nothing more than a new product created by the credit bureaus and banks to make money. Further, this book tactfully breaks down the reason behind retail and grocery store loyalty cards as well as the use of re-identification software. The speed of light money age is here, and never before has any book provided a blueprint for the future of credit.